Learn more about the script development on Labyrinth. Terry Jones with the goblins from Labyrinth. 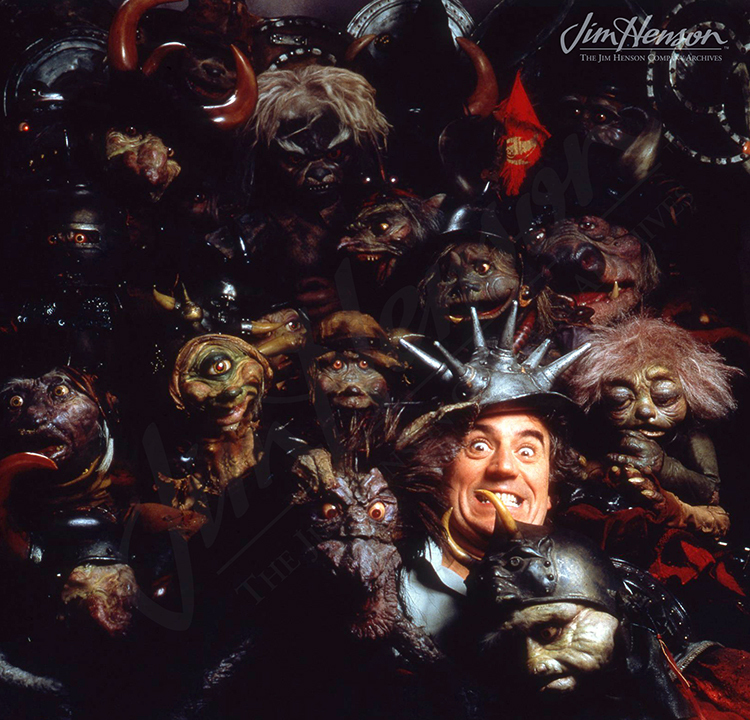 This entry was posted in 01-January '84, 1984, Labyrinth and tagged Brian Froud, Dennis Lee, Erik the Viking, Great Muppet Caper, John Cleese, Lisa Henson, London, Monty Python, Muppet Show, Terry Jones. Bookmark the permalink.